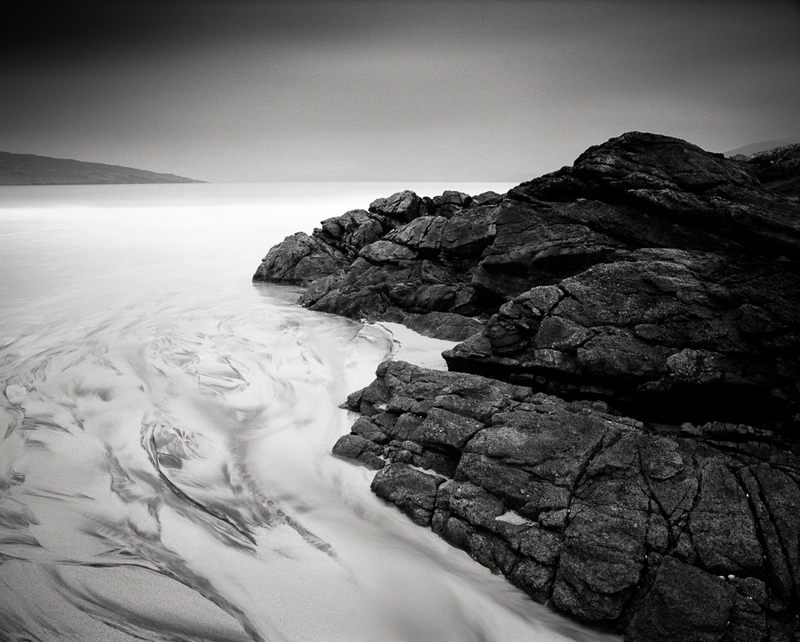 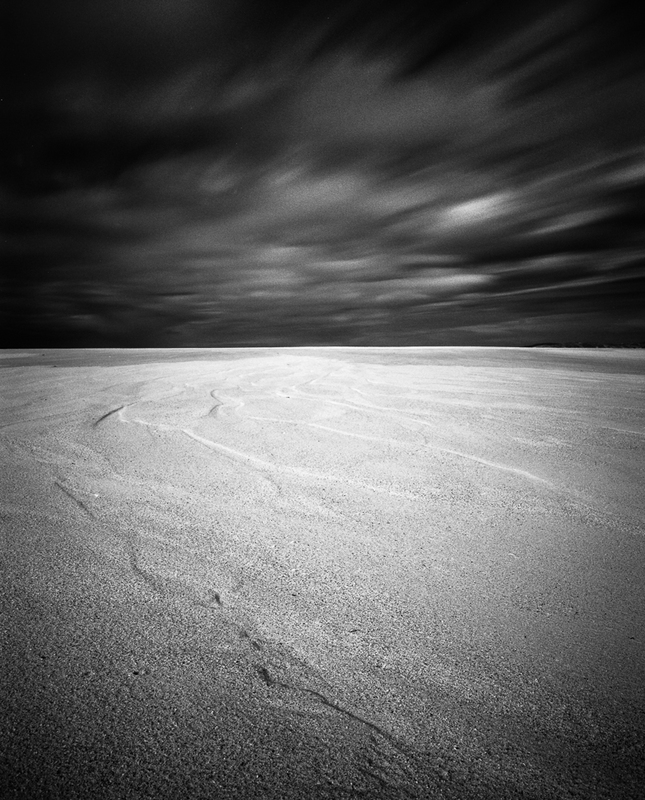 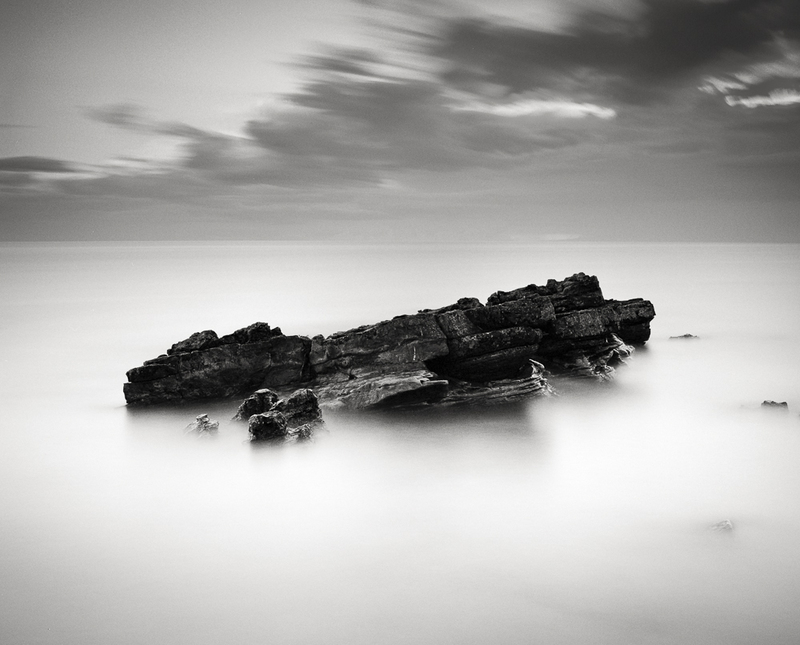 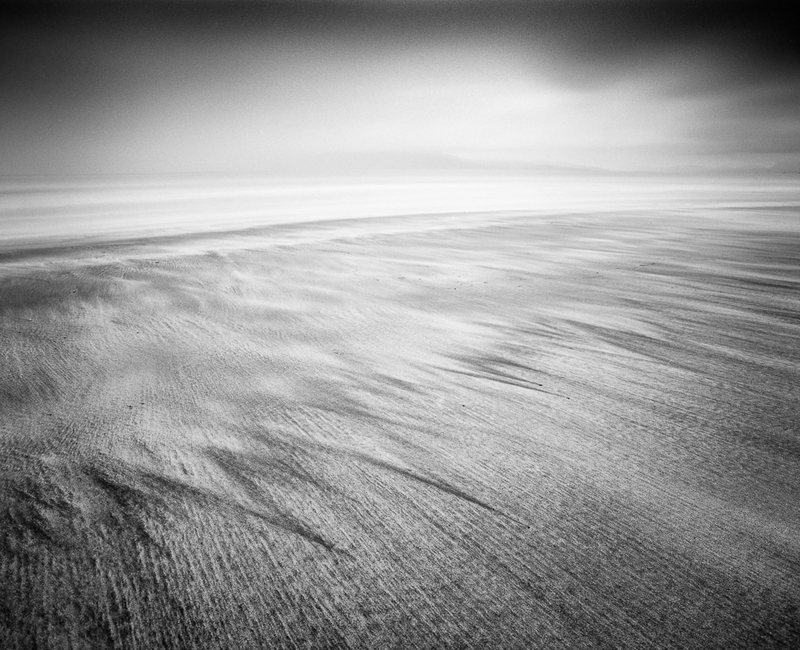 Selection of black and white landscape photographs from Scotland. 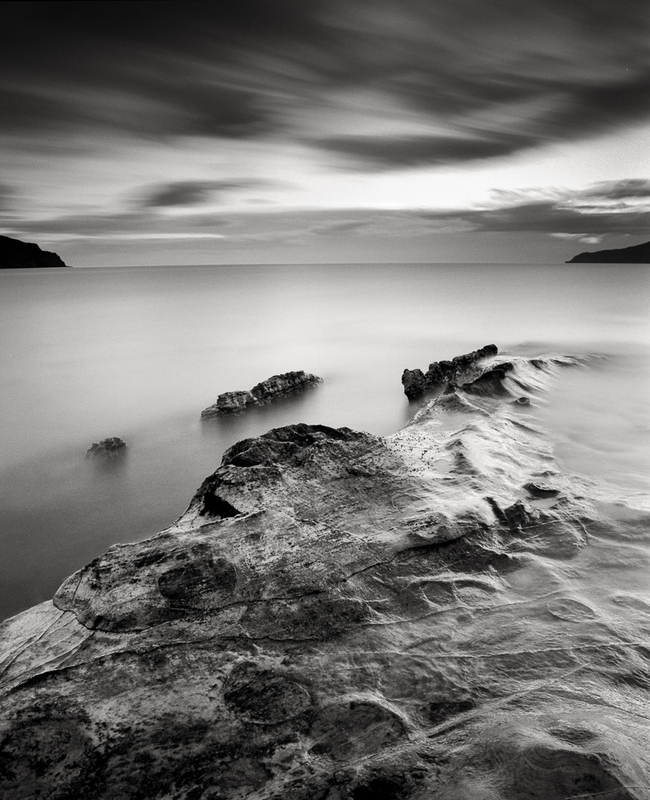 All displayed photographs were created in traditional way with different medium and large format cameras and Kodak T-Max films. 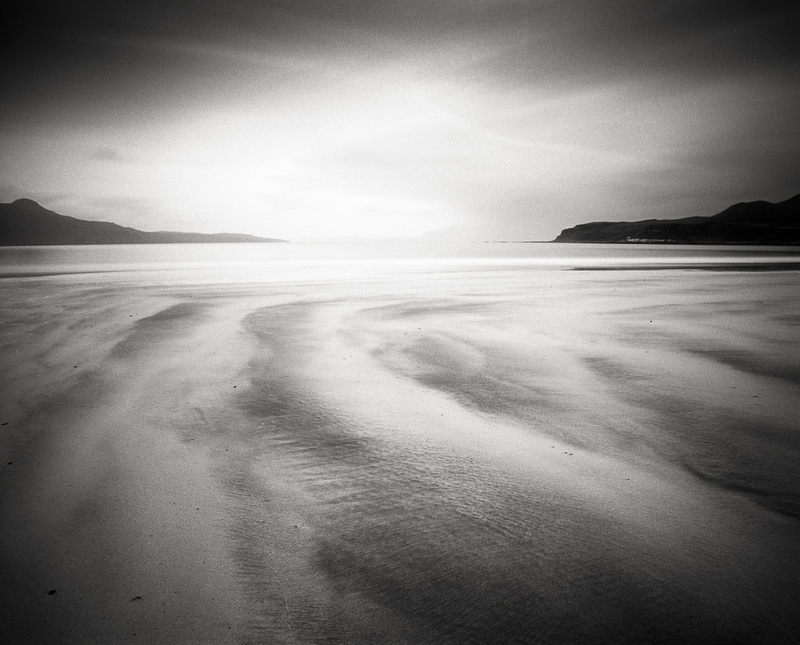 All photographs are available exclusively as silver gelatin prints.